The best weekend of the fall season is here and the best place to be? Also here. Right here, in Elora. Why? Because it’s sensational! This long weekend boasts many fine traditions for friends and family to gather and celebrate the harvest. In our community’s social calendar, it brings two of our favourite fall events – and we’d love for you to join us! 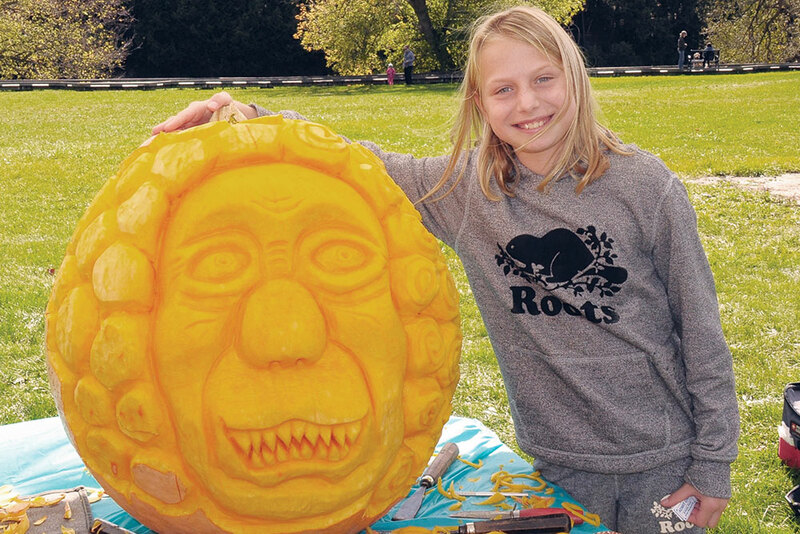 Sensational Pumpkin Day is a FREE family event held in Elora’s Bissell Park, at the Elora Farmers’ Market. The event is all about celebrating the end of the harvest season with all kinds of fun, interactive activities for all ages. Bring the family and get ready for some fun! PLEASE bring a donation of a non-perishable food donation for the Centre Wellington Food Bank too! Soup’s on! 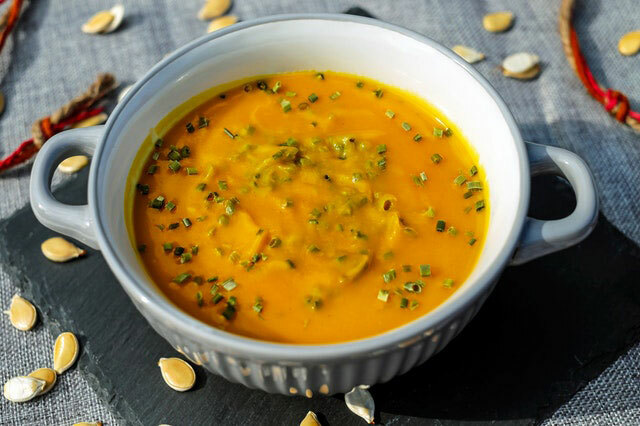 Get ready to slurp up some hot, delicious and creative soups for the annual Sensational Soup-off and Empty Bowls event, a yummy Thanksgiving weekend tradition. Held at the Wellington County Museum and Archives, in the Aboyne Hall, the event invites local soup-makers to stir it up for a good cause. From professional Chefs with delectable skills to amateur foodie enthusiasts, including some award-winning youth entries, with homemade recipes that are tried and true, they’ll face off in a bowl-to-bowl competition – and best of all, you get to be the judge! Your ticket allows you to sample from this amazing buffet of soups made with local and sustainable food. Your vote dictates the winner! All proceeds from this event go to support the Centre Wellington Food Bank and Centre Wellington District High School‘s Breakfast Program. For more information visit Sensational Elora.